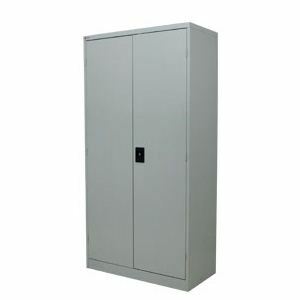 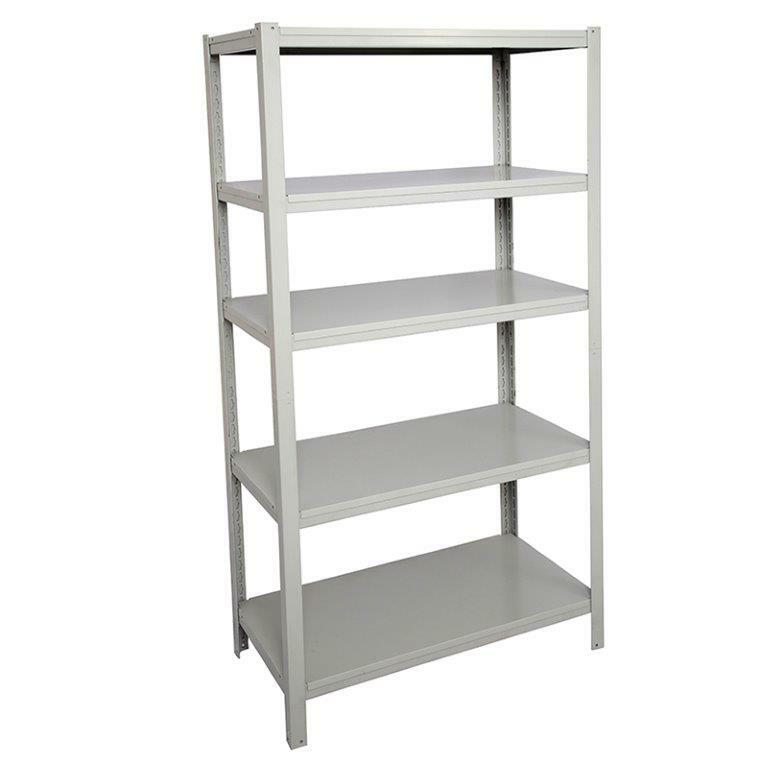 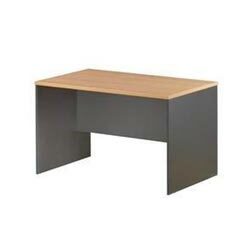 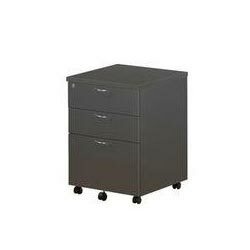 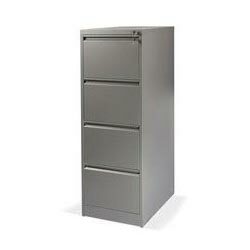 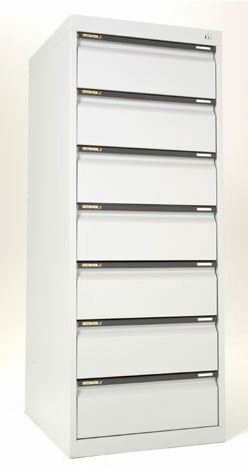 The Ultimate Metal Filing Cabinets are great value for money. 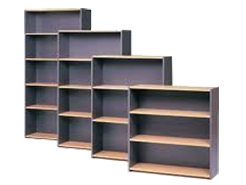 These well constructed units are a great solution for the budget conscious - and allow you to get the fitout you're after at a very competitive price. 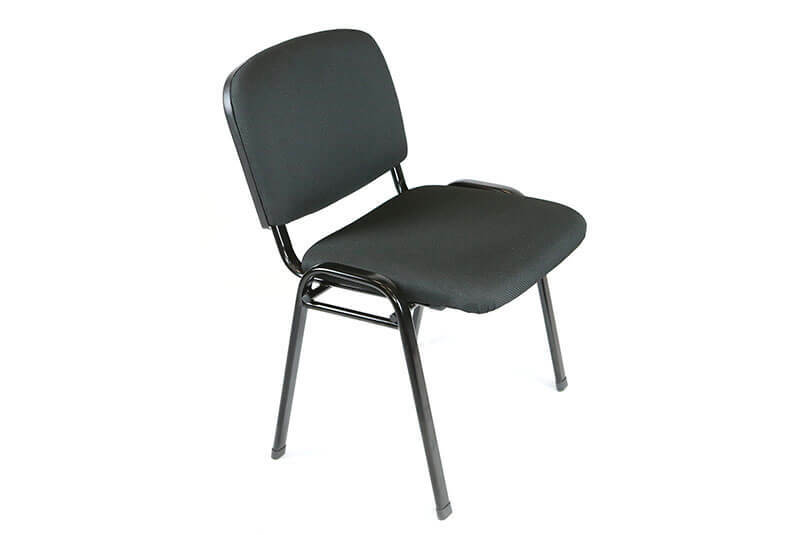 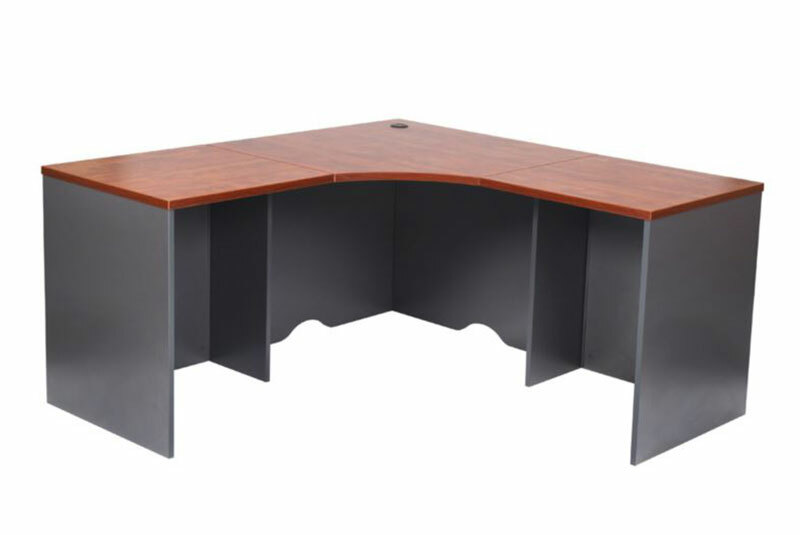 With short lead times, and low cost shipping options. 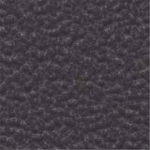 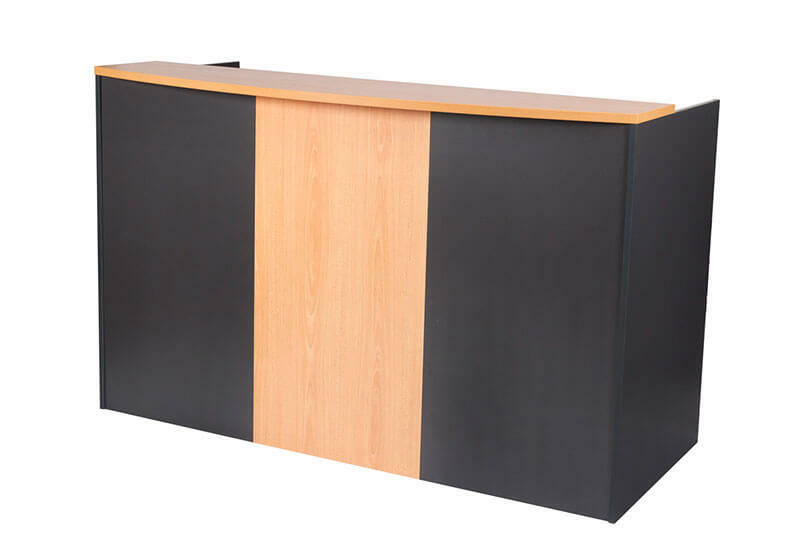 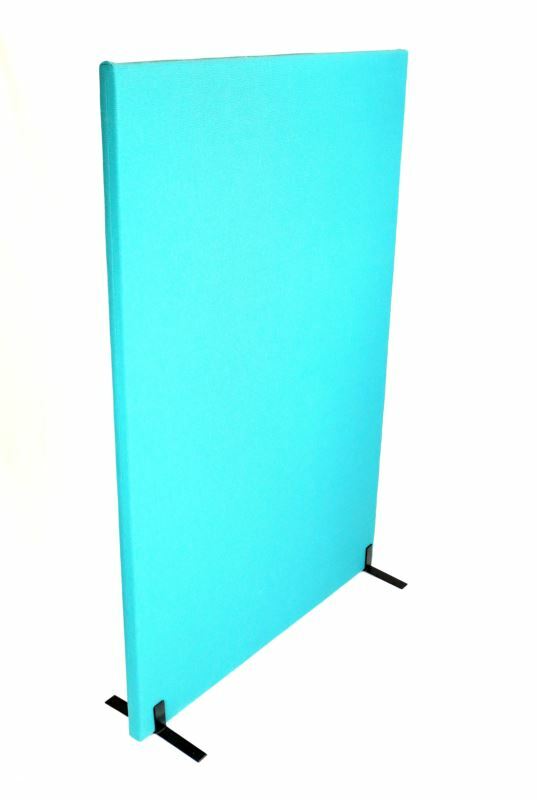 This commercial grade product is suitable for any office enviroment and with it's powder coated finish, it will look great in any decor!